Due to popular demand, Shudder has decided to release the 2D version of the film two weeks early! It is available now. 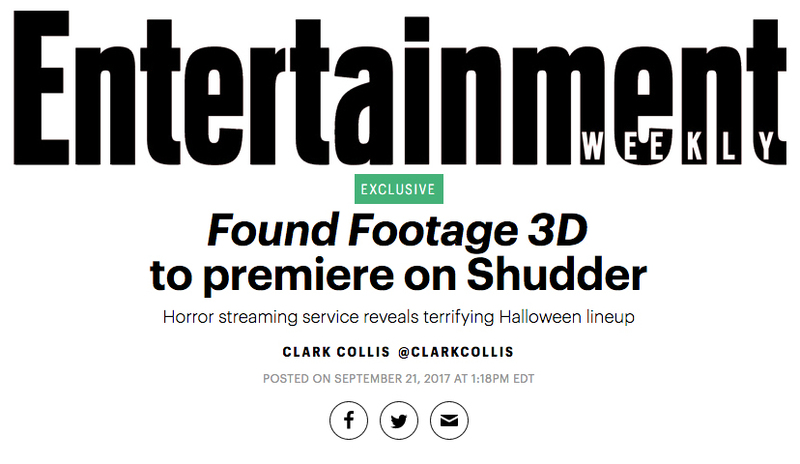 Just go to shudder.com and sign up for your free trial membership. 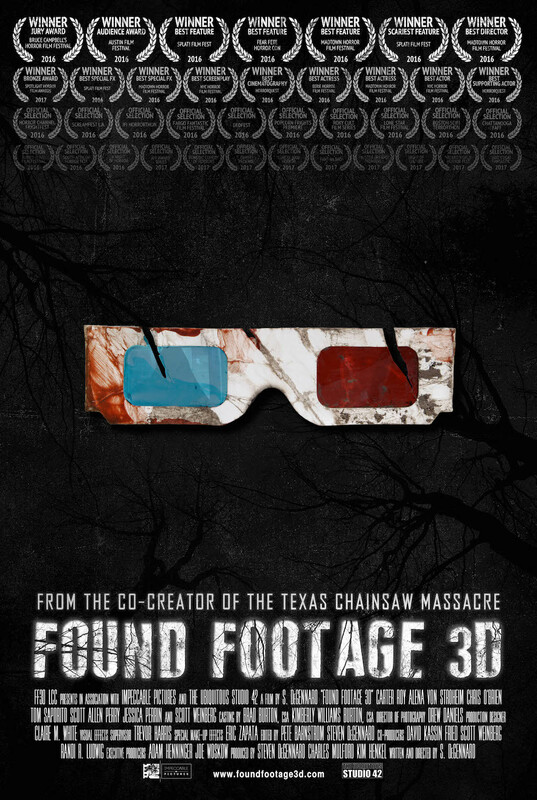 The 3D version (including 3D TV version and red-blue anaglyph version) will be available on October 26th. I saw 118 feature films in the theater this year, and yet I had a pretty hard time compiling this list. I saw a lot of good movies, but I feel like I saw very few GREAT ones. Very little truly blew me away, including a lot of the films everyone else is putting on their end-of-year lists. It’s not that those movies–or many of the others I saw and liked–weren’t good. It’s just that few of them particularly touched me, for some reason. I can count on one hand the number of times I cried in a theater this year, which is very unusual (I’m a big movie crier; I admit it). And nothing I saw left me as slack-jawed as The Witch or Goodnight Mommy from last year, or pushed artistic boundaries as interestingly as Birdman the year before. 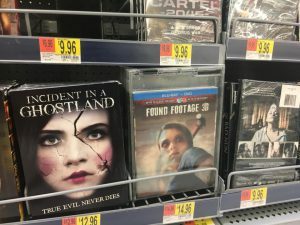 I can’t tell if I’m just getting old, or if being a filmmaker and seeing how the sausage is made has made movies more difficult to appreciate. But for whatever reason, it felt like a very ‘meh’ year for me. 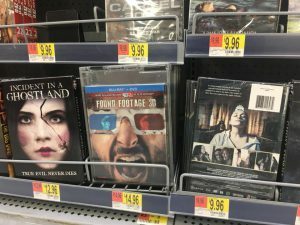 We aren’t even in official release yet and Found Footage 3D is already being hailed by several major outlets as one of the best films of 2016 and a must-see release in 2017. 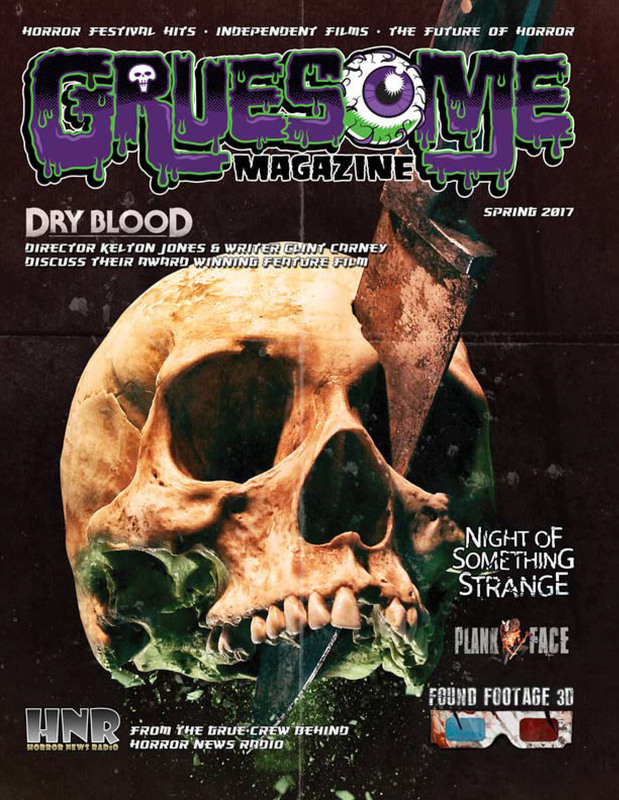 Found Footage Critic picks us as one of their 5 Highly Anticipated Found Footage Films for 2017: “We can confidently say that this 3D movie is a solid feature that found footage horror fans should place on their must-see list”. Our fall festival run is over. In the final tally we played 21 screenings at 20 festivals in 11 U.S. states and 6 foreign countries on 4 different continents. 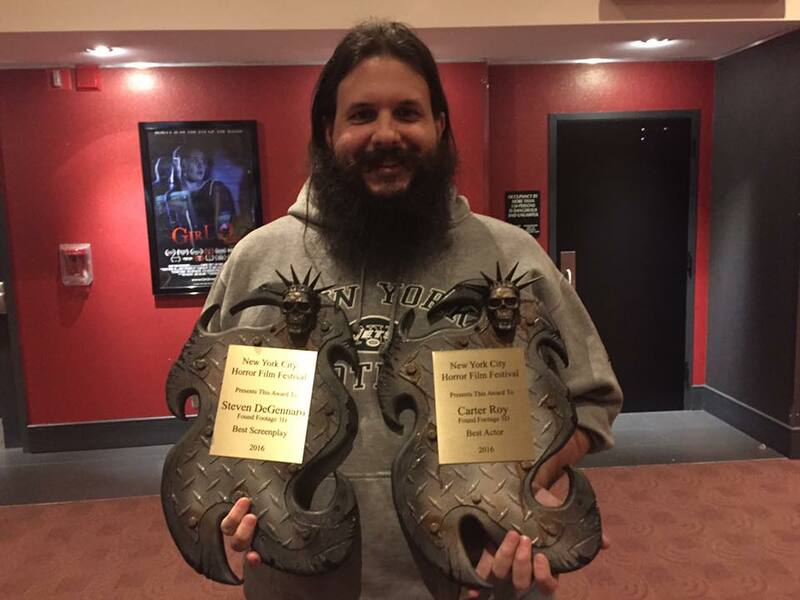 Along the way we picked up 15 awards, including 4 Best Features, 4 Audience Awards, 2 Best Special FX, a Best Director, Best Screenplay, Best Cinematography, and 4 Best Actors for 3 different actors. Have no fear if you haven’t had a chance yet to see the film. 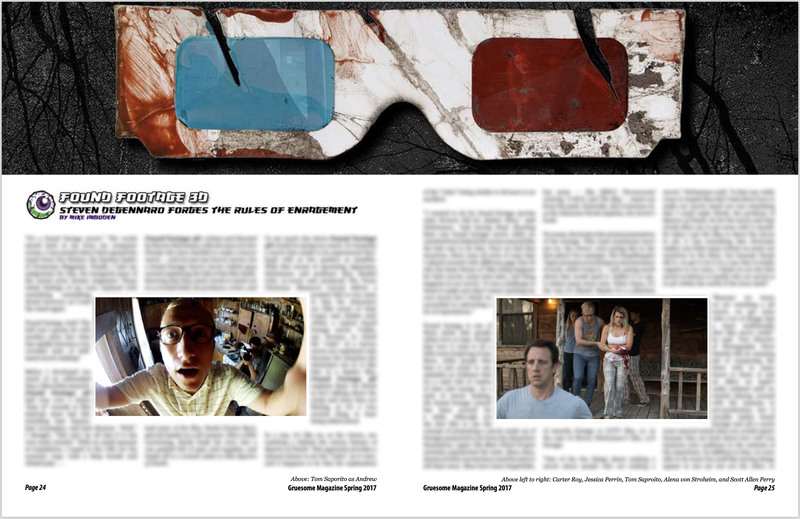 We promise to return in the Spring not only with more festivals, but with news about our general release!